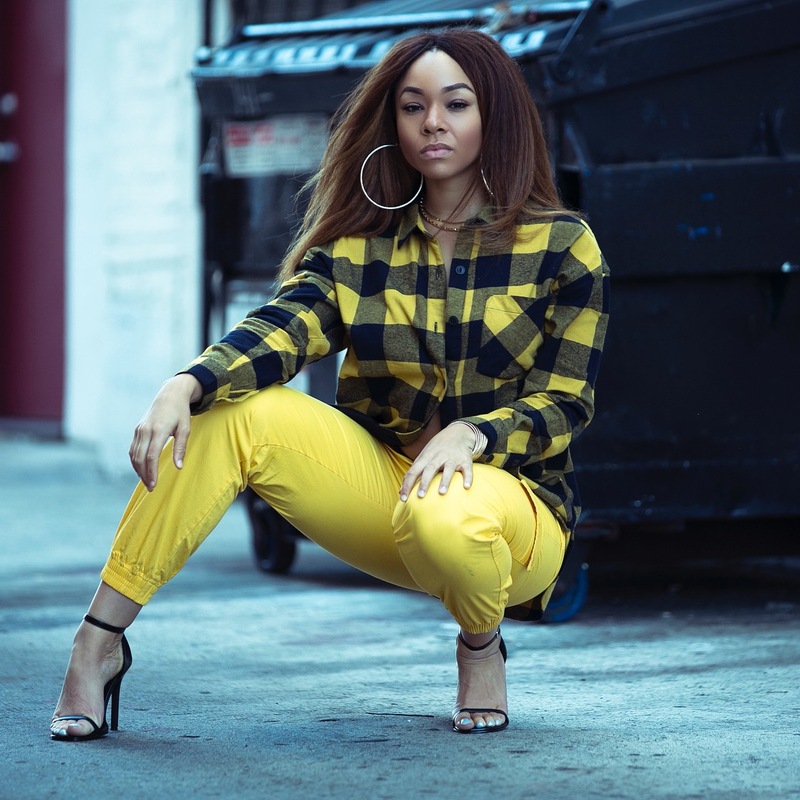 The L.A. singer/songwriter has spent 2018 promoting her debut LP “Don’t Forget,” and its popular single “N*ggas Like You.” Her latest offering is the project’s intro track and it focuses on a topic familiar to all women: dishonest men who waste their time. The song’s opening is a powerful one, with Aysha instantly proclaiming that she’s not here to be anyone’s side chick or second option. The visual and song cement that mentality all the way through, with Aysha taking viewers along for a story that happens all too often. You can watch the new video below.